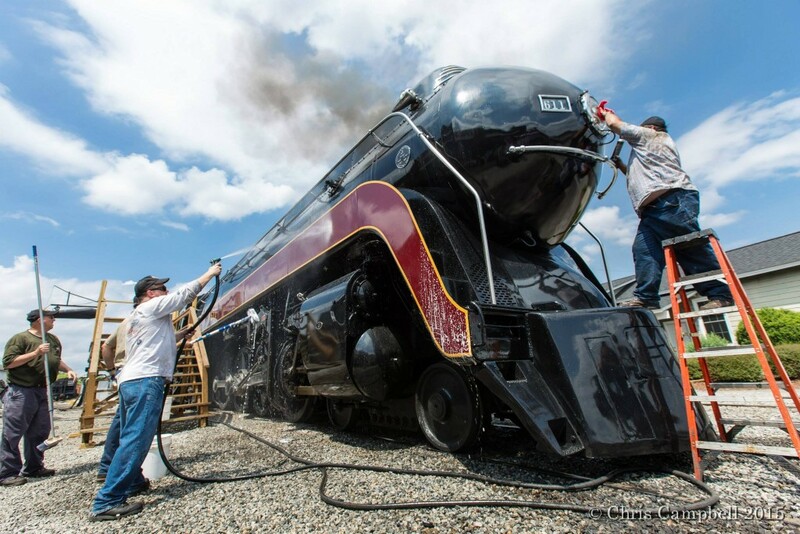 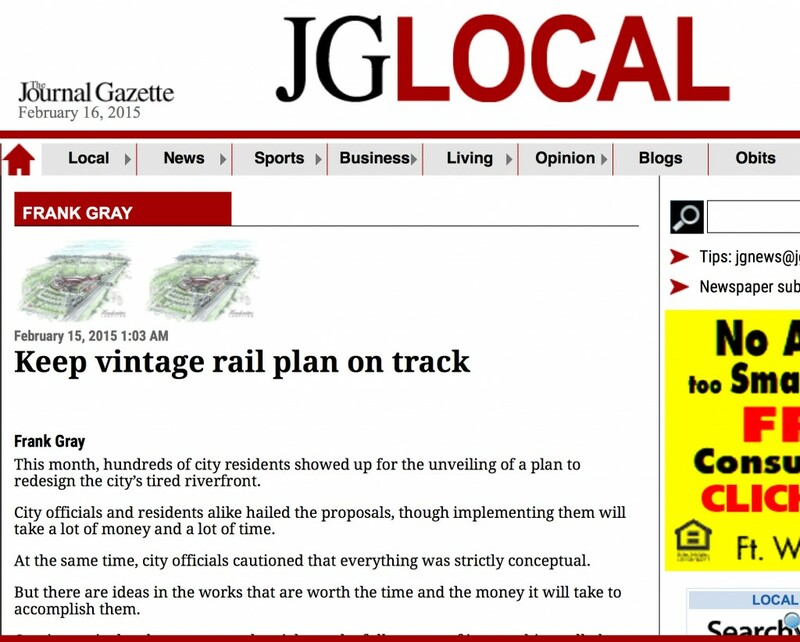 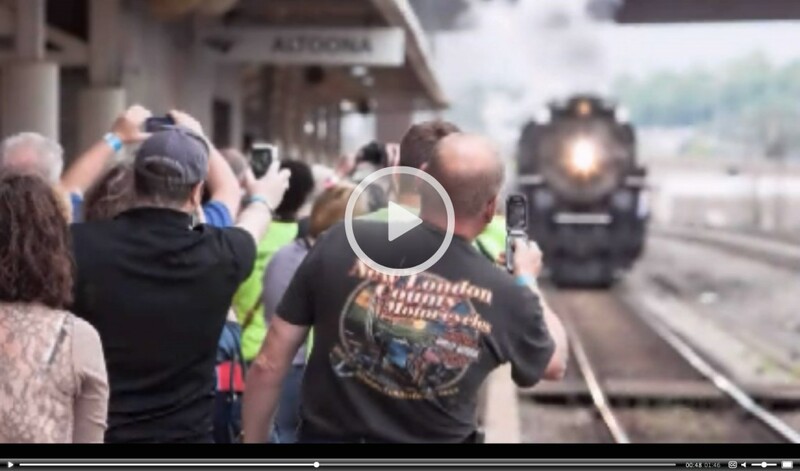 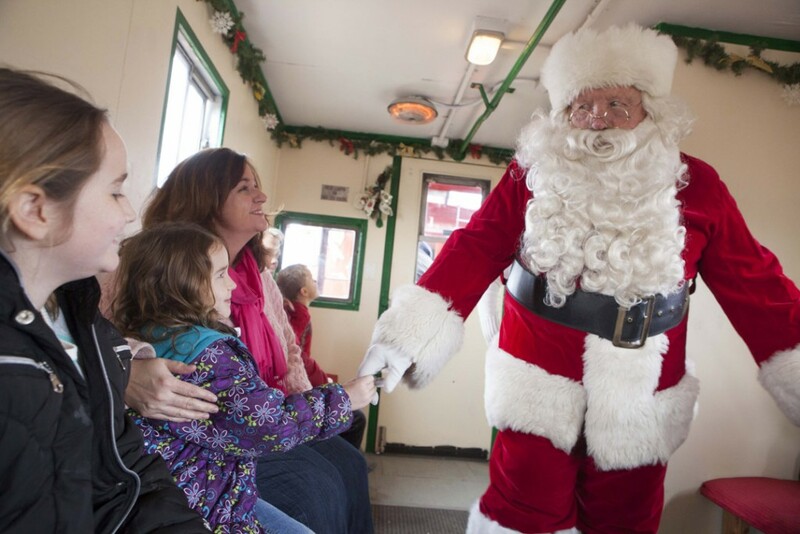 Headwaters Junction and the popularity of railroad tourism could be a “pied piper” for downtown: The Journal Gazette reports… One thing that can’t be denied is that trains draw crowds…. 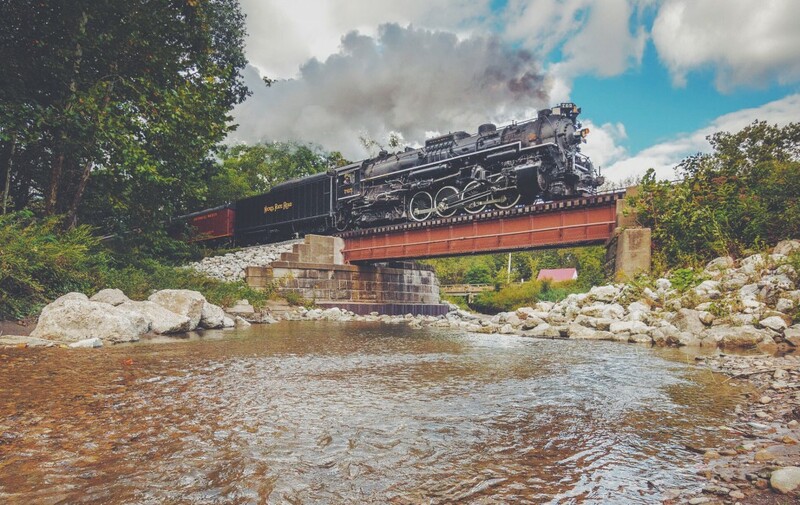 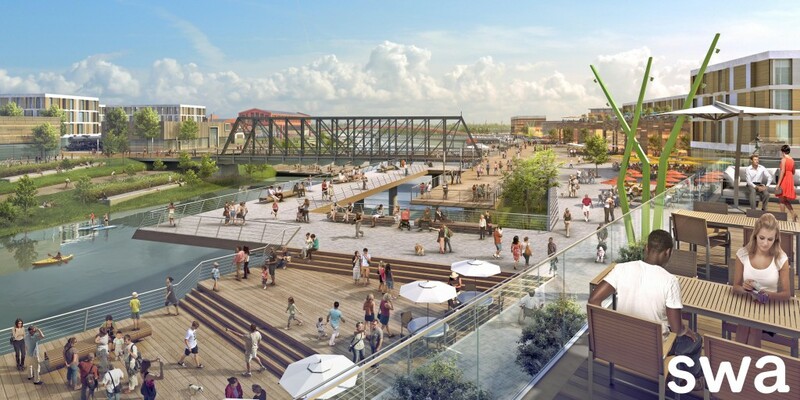 The effort to create a combined railroad and riverfront attraction gained traction this summer with the donation of $15,000 from Steel Dynamics and $26,000 from the Fort Wayne Community Foundation…. 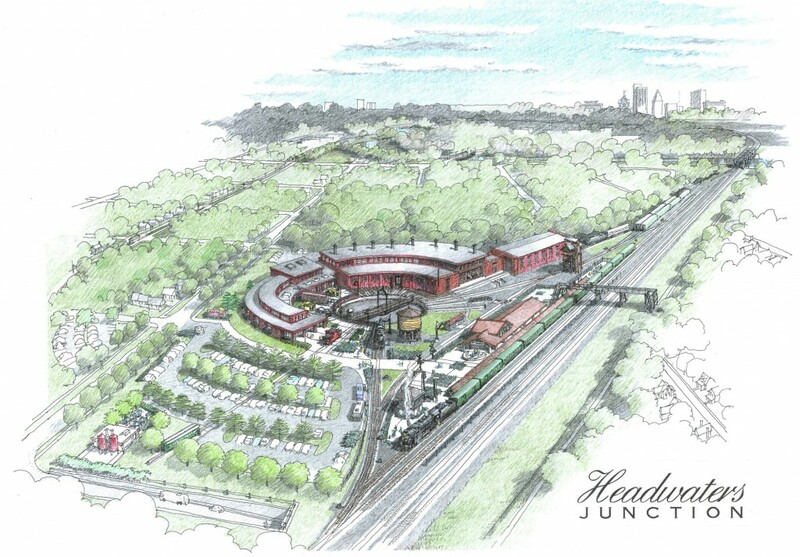 Headwaters Junction is a mixed-use tourist attraction conceived and developed by the Fort Wayne Railroad Historical Society, Inc, a 501(c)3 non-profit organization in concert with SWA Group, Lynchpin Creative, and the City of Fort Wayne with the cooperation of Norfolk Southern.